A new Mediterranean spot has debuted just off Millbrae Avenue. Located at 360 Adrian Road, the newcomer is called Lotus Falafel & Shawerma Millbrae. 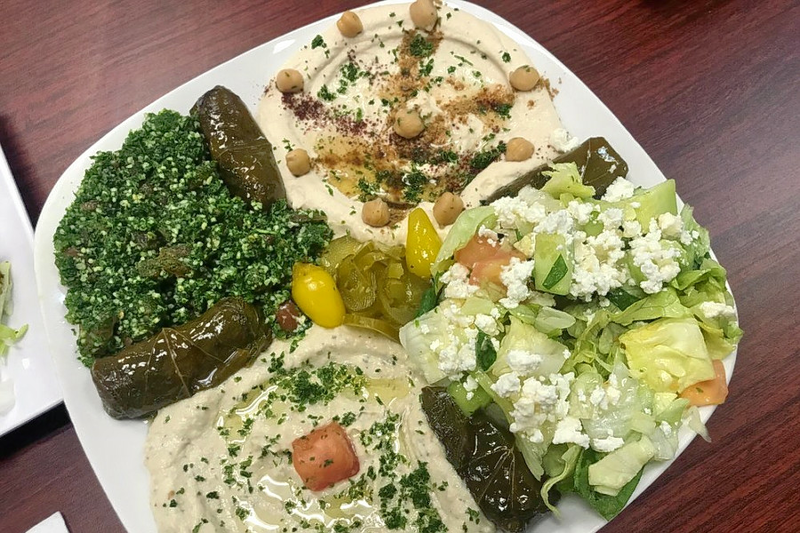 This family-owned restaurant serves hummus, falafels, chicken shawarma, kabobs and more. Check out the full menu here. With a 4.5-star rating out of two reviews on Yelp so far, the fresh addition is on its way to developing a local fan base. Yelper Erin G. wrote, "I went today to try it with a colleague and was so impressed. I had the vegetarian plate, which was super generous with six falafel, hummus, mutabol, salad, four stuffed grape leaves, tabbouleh, and pita. I tried my colleague's lamb kofta which was equally delicious." And Jenny M. added, "Good food, good service, and good dessert. Tucked in a bit behind In and Out and Panera, but walk around and you will find it!"